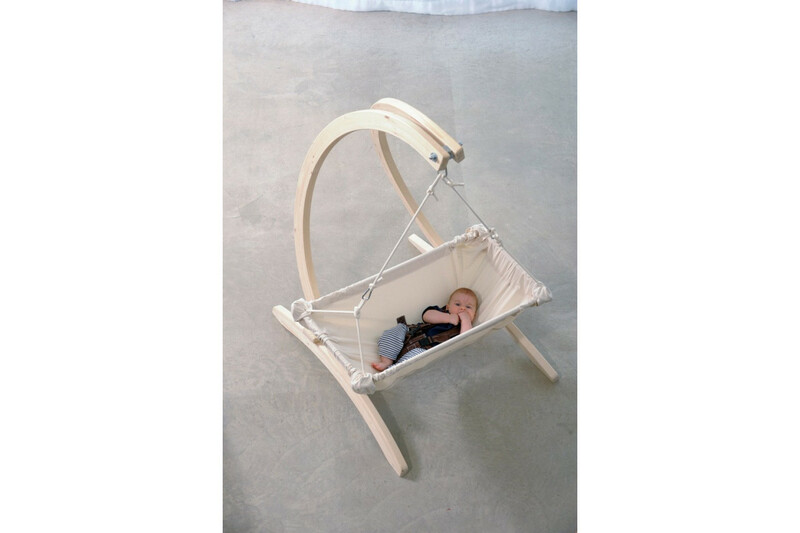 With Kaya natura, you can always be close to your baby virtually anywhere inside your home or in the garden and still have both hands free; as Kaya natura can be hung up in a stand (not included) Leo, Hippo or Carrello Baby, in any door frame or individually, your baby is always with you without getting in your way. 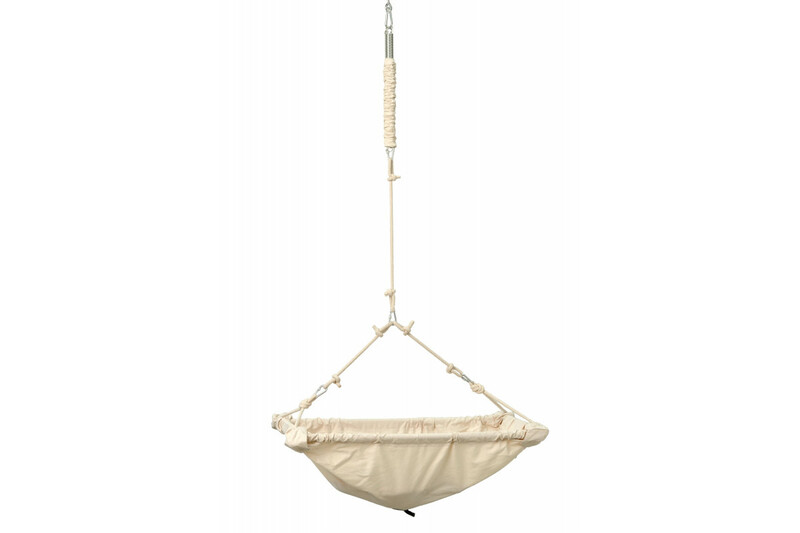 Kaya natura provides all the advantages of a hammock, e.g. 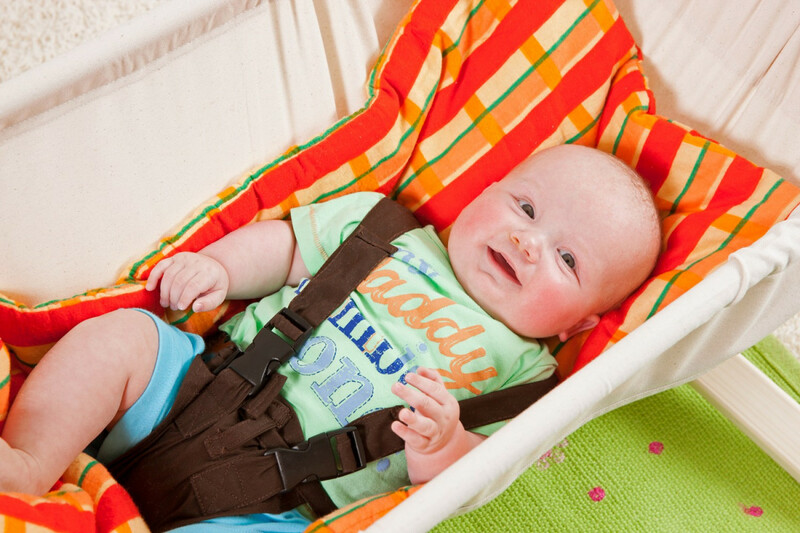 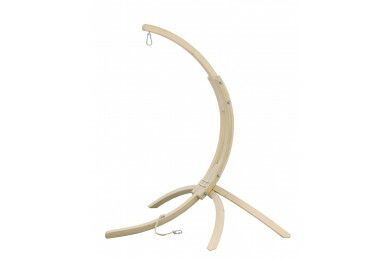 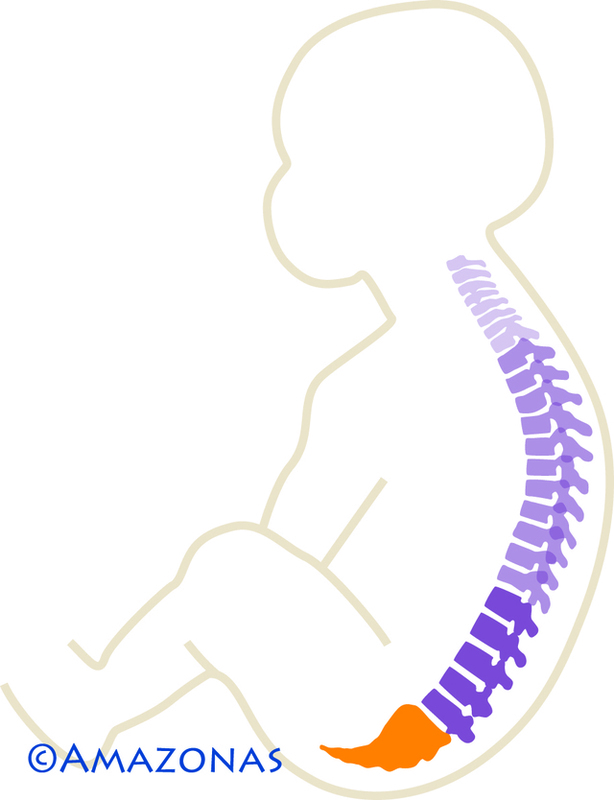 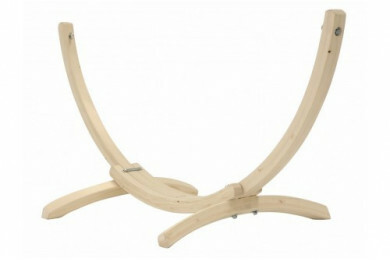 the softly curved back of the baby is protected and supported ergonomically. 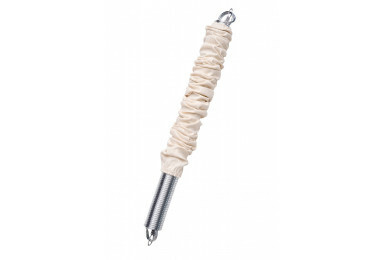 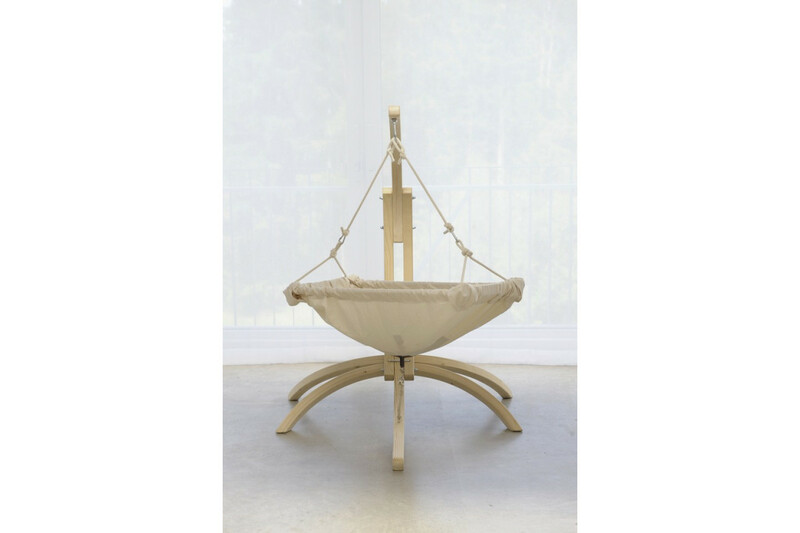 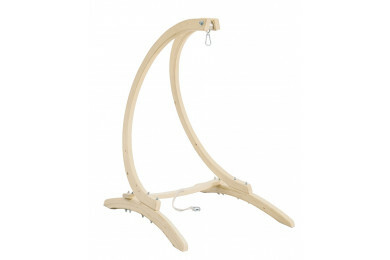 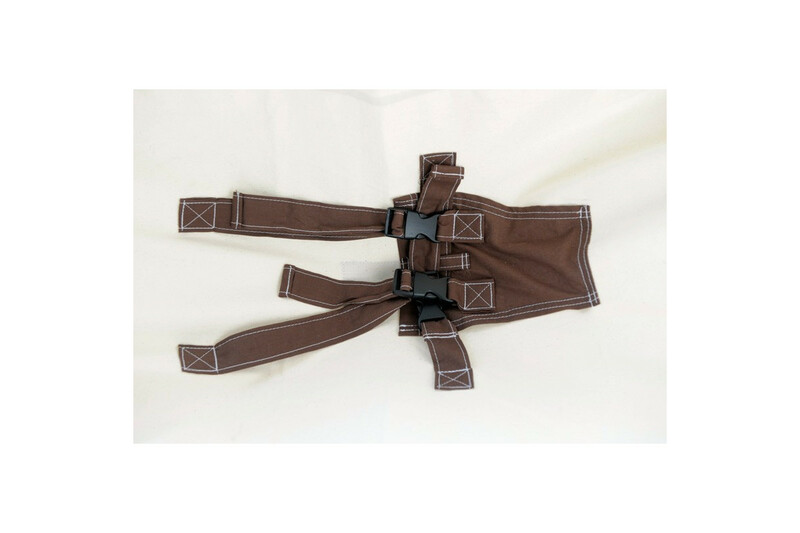 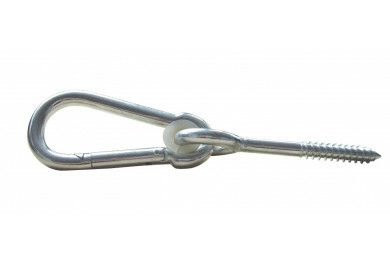 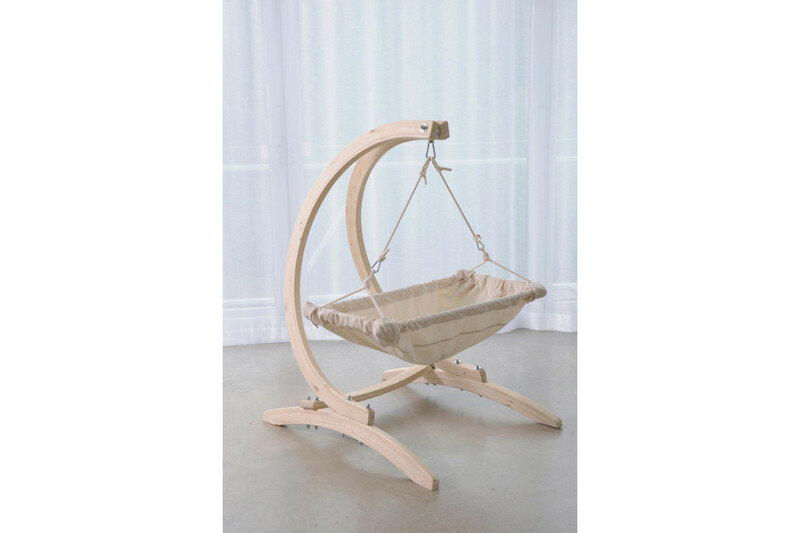 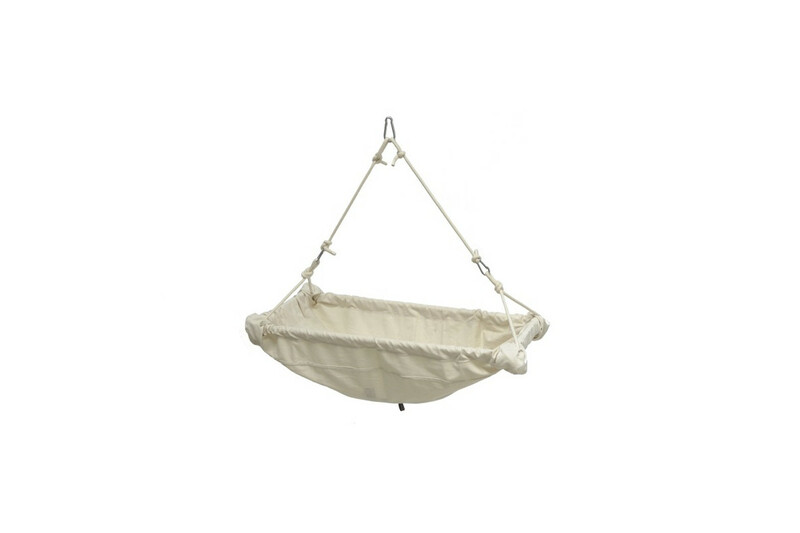 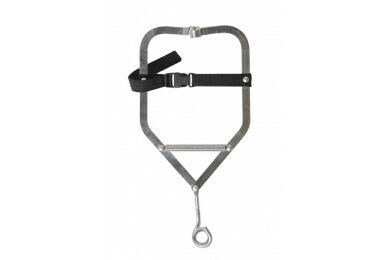 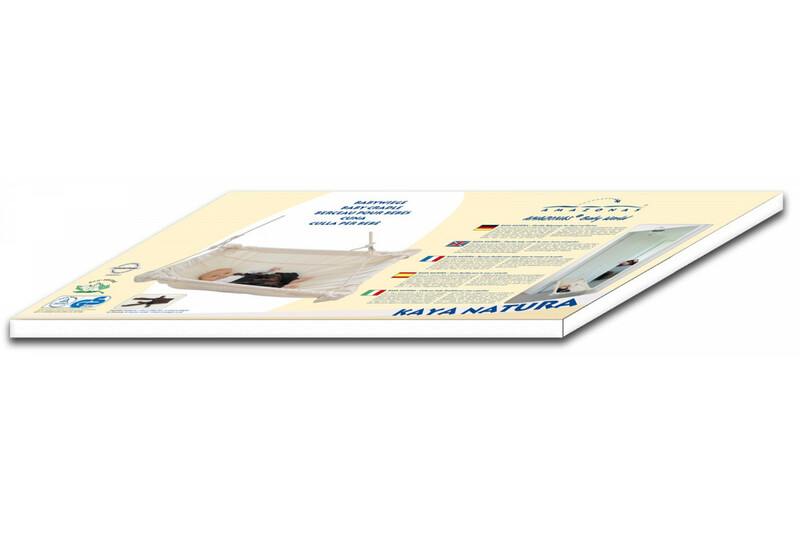 Babies are absolutely safe in Kaya natura, as the hammock is stretched securely and firmly over the frame and it is secured with four stable Velcro® fasteners. 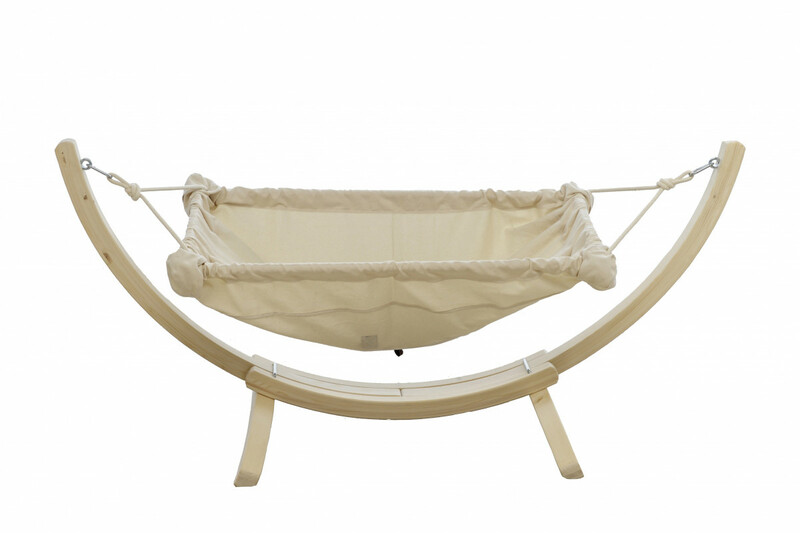 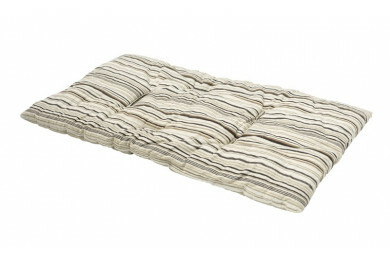 Please note: Kaya is not a total substitute for a cot, crib or bed.